So I accidently found a YouTube channel of a British PhD student Simon Clark where he speaks about a lot of stuff. In one of his vlogs he introduced his viewers with an app that helps him to be more productive. I decided to download it imediatly and to try it out. And I will share my experience with you. 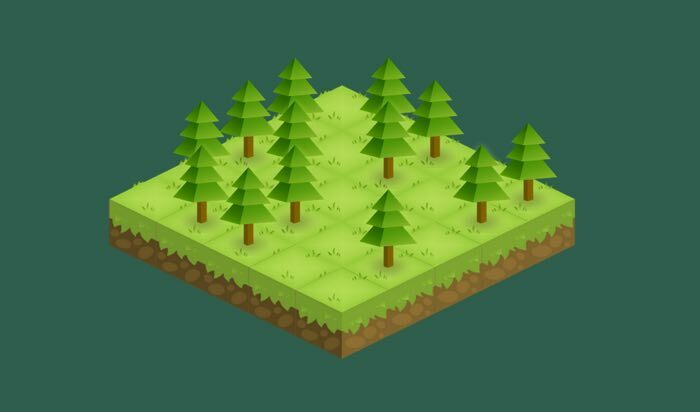 The app is called Forest (you can check their website by clicking on the name of the app). The Forest is available on Android as well as on iOS but the iPhone users have to pay for the app. The Forest is based on quite well known pomodoro technique where you work or study for 25 minutes and then you get a 5 minutes break. The Forest app works a little bit differently. 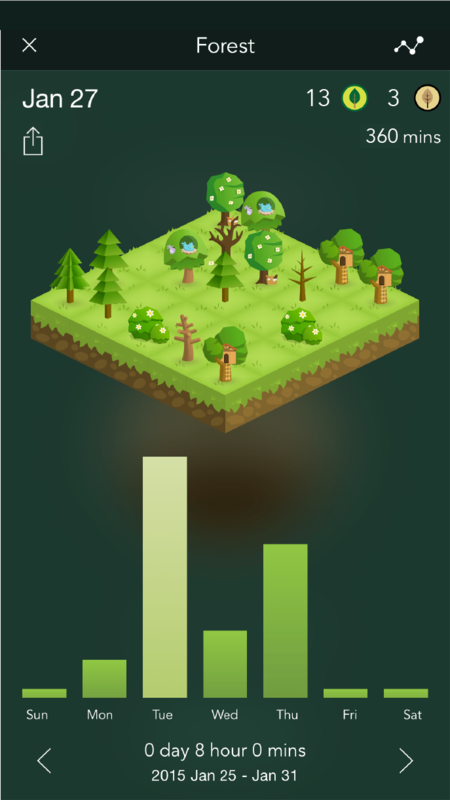 You can choose here your work time from 10 minutes to 2 hours and when your press begin, the app plants a tree. The tree will grow in the following time but the tree will be killed if you leave this app. And who wants to kill a virtual tree, huh?! A work up to 25 minutes will grow you a bush in your field while 25 minutes or more spent working will grow you a tree. After the time is will also get some seeds. You can spend seeds to buy differend kind of trees that you want to plant. So with all these features offered by this app you can not only stay more focused while working or studying but also to track how much time of deep work spent on different tasks. I downloaded the app just before I started to write my paper that had to be about 6 pages. It took about 25 minutes of deep work for me to finish one A4 page, 12 pt, Times New Roman. I guess that if I would have been browsing social networks while writing it definitely would have taken a lot more time to finish. To conclude, I am happy about the experience of this app that helps you concentrate. So, if you are interested in trying I suggest you downloading it. P.S. This article is not a sponsored content. As a psychology student and as person whose attention span is not the best I just liked the app, tried it and decided to share it with you guys.